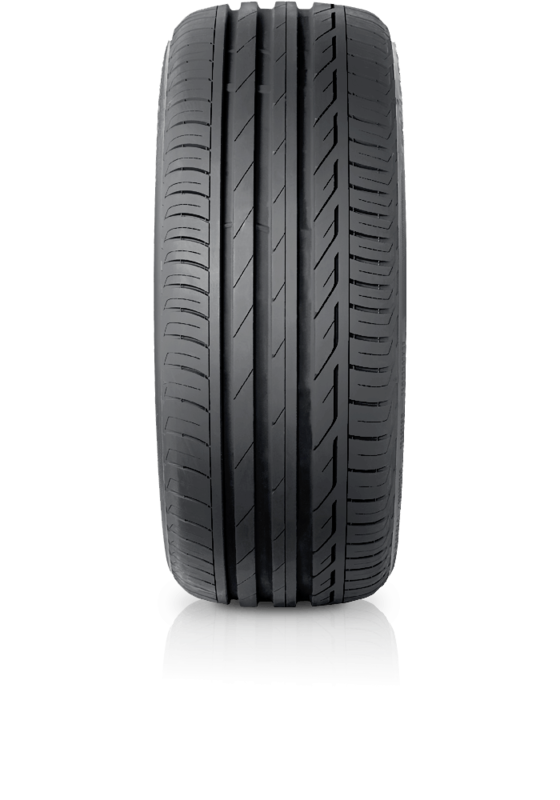 Bridgestone Turanza T001 allows you to follow the road, follow your heart and rediscover the thrill of the journey. Bridgestone Turanza T001 allows you to follow the road, follow your heart and rediscover the thrill of the journey. Achieving an unprecedented harmony between safety, comfort, durability and environmental performance, this tyre of the touring range represents the epitome of Bridgestone’s technology. So you can relax and enjoy the ride, whatever the conditions, whatever your destination.